Infants are children from 3 months up to 15 months. At Mariposa we have two classrooms for infants. We have another classroom for infants and younger toddlers. Toddlers are children 15 months old up to 33 months old. Toddlers are children 1 year and 5 months old up to 2 years and 9 months. 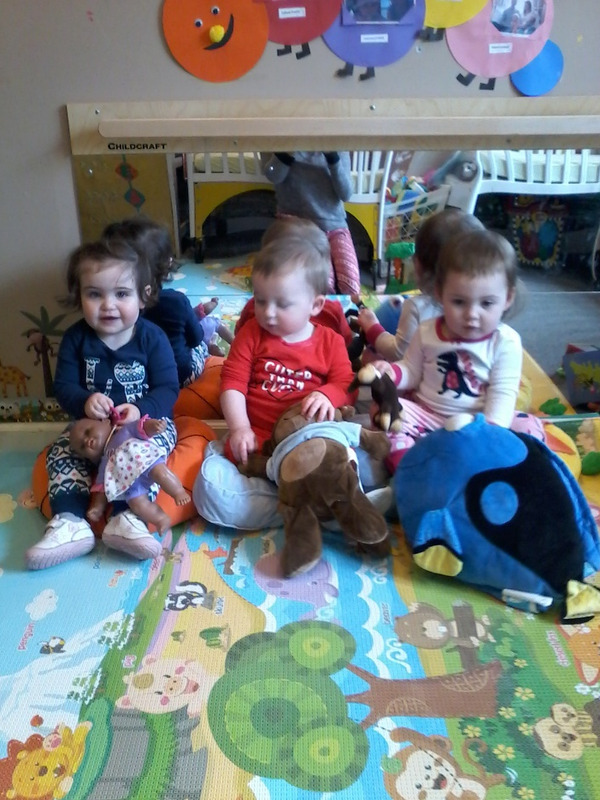 Here at Mariposa we have a classroom with older toddlers and younger preschoolers. This classroom has a max capacity for 9 children. These children are participating on many activities including music and activities. Preschoolers are children between 2.9 and 6 years old. 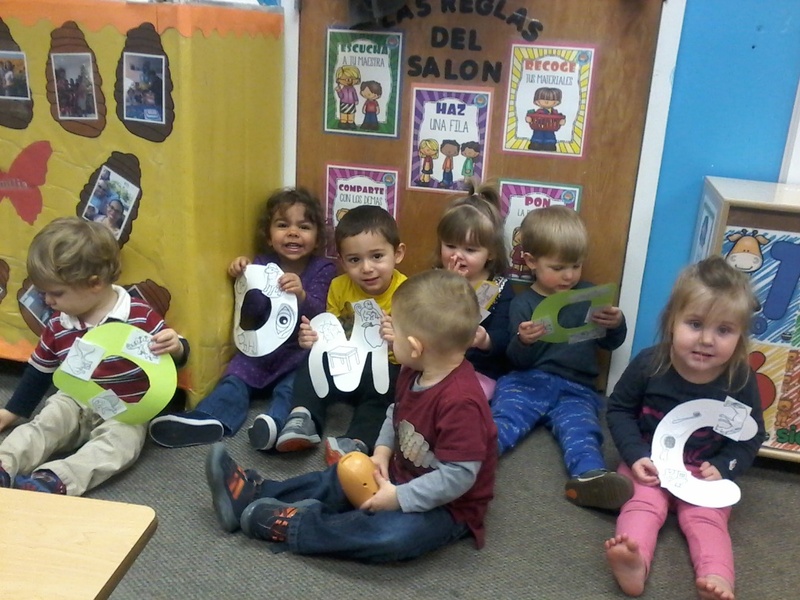 Here at Mariposa we have a preschool and pre-K classroom with a max capacity of 16 children with three teachers. These children participate in different activities including arts, music, reading/writing program and more. They also participate in field trips to the library. Children and their families create relationships with one another that last for a long time. 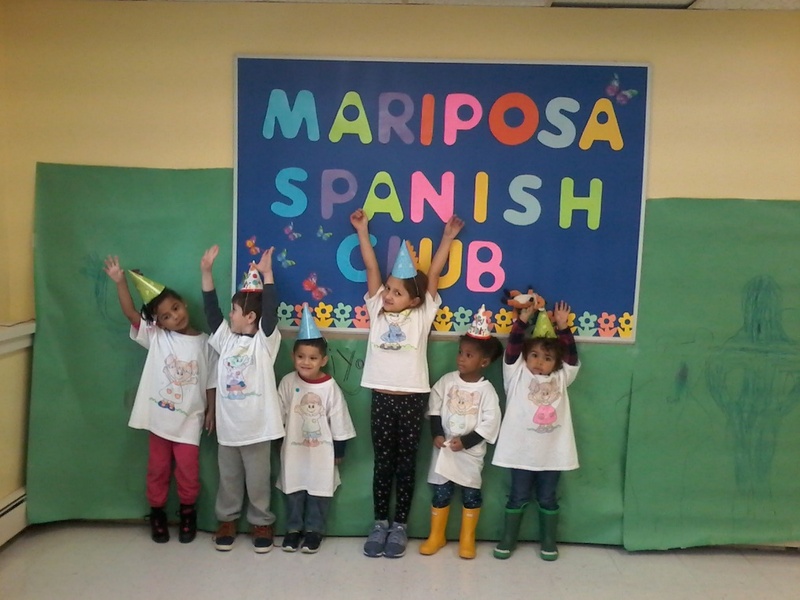 The Mariposa Spanish Club Is a three hours meeting focusing on having fun through games, music, arts and crafts. All these activities will be 100% in Spanish. We will have a different topic every week to focus on. These meetings are going to be Saturdays in our location at 61 Fairview St. from 9 am to 12 pm. Children from 2.9 to 8 years old are welcome to come. 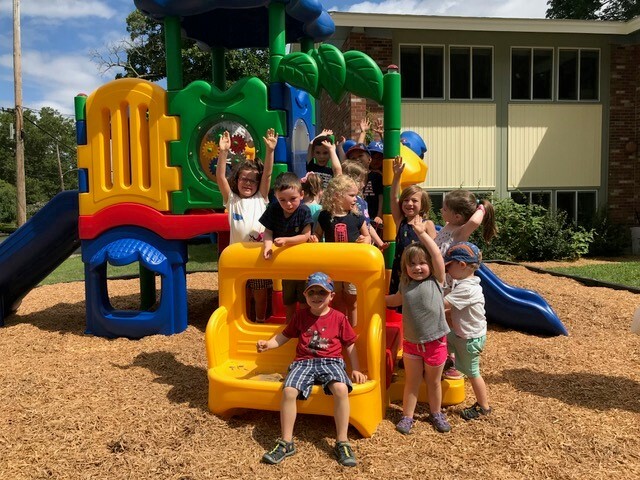 The Mariposa Summer Program is designed for children 2.9 up to 8 years old. All activities will be done only in Spanish. If your child is part of another school program, he or she is welcome to come for this opportunity only. Parents must sign up for at least one (1) week. There is a $75 registration fee. There will be art and crafts, sports and music activities. Children will participate in field trips.